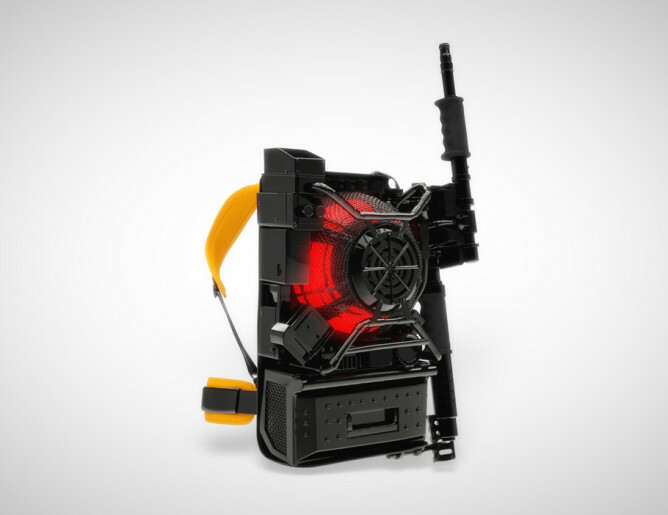 Sony has finally cracked the ghost-catching technology we've all been waiting for with the Proton Pack (TM). It uses Sony Stamina Mode (like the smartphones) for improved battery life. Can't have the pack go dead in the middle of catching a ghost, right? And it only weighs 6.66kg! It's water and slime resistant too! Google Japan has invented a physical flick input device. The Japanese Android keyboard uses flicks to input characters, but it lacks the all-important physical aspect. 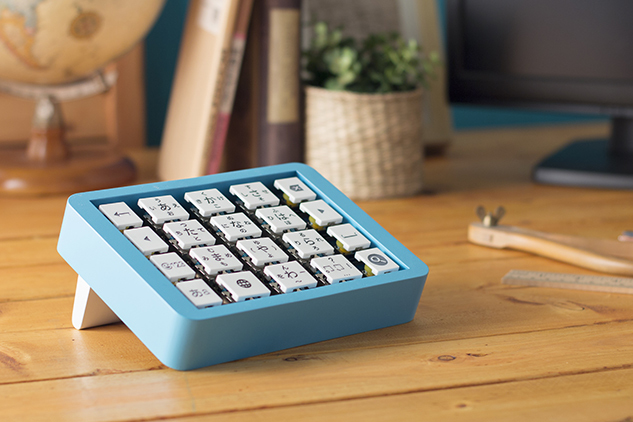 The physical flick device consists of a grid of buttons that can be "flicked" or pressed. 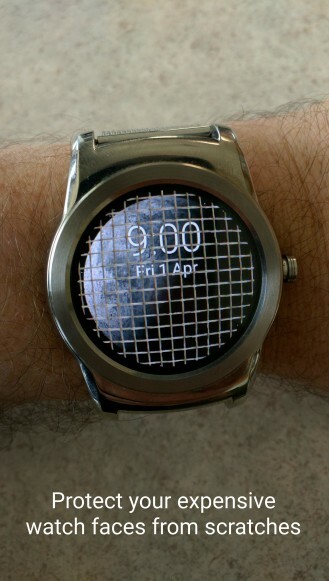 I know this is a joke, but it looks pretty rad. Lyft is doing things a little differently this year. From 11AM to 5PM on April 1st you can prank your friends in real life with Lyft's help. You have to request a prank mode ride and then play it cool. The details are not fully available yet, but there's a video of a Lyft prank below. It's pretty specific to the parties involved. When everyone in an email thread except you is wrong, there's Gmail Mic Drop. Just click that button, and you won't hear anything about that thread again. It doesn't mean you won, but it'll feel like you did. 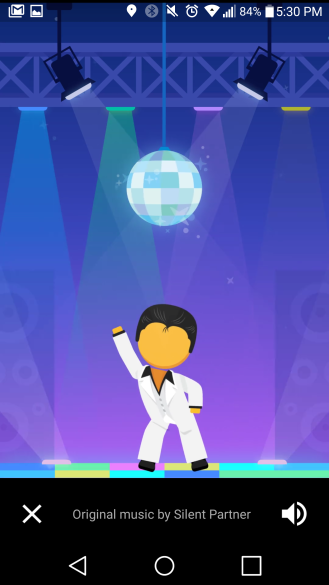 You can explore Funky Town in Google Maps today. Just open the search interface and you should see "Explore Funky Town." 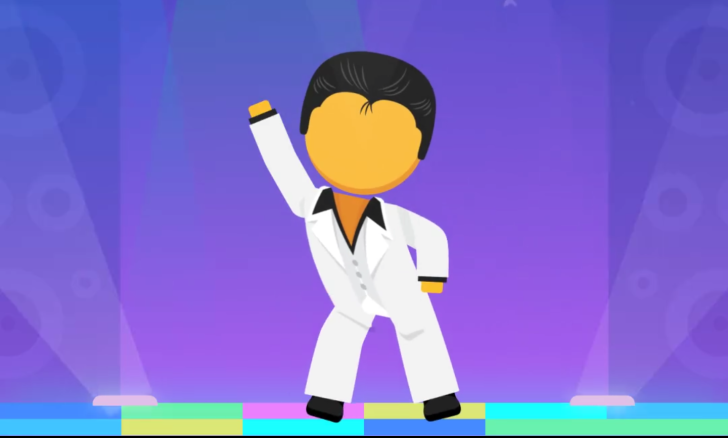 You'll get a little animation of peg man dancing. There are at least two different animations, maybe more. There are also some Funky Town links in the maps, and in the offline map area. 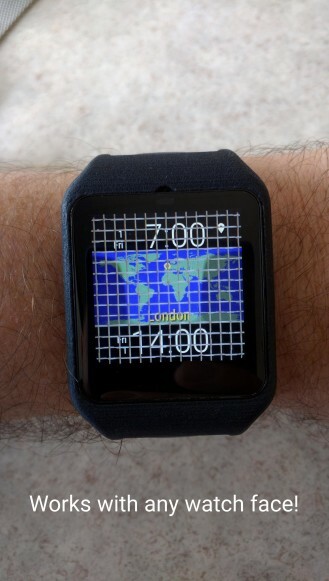 FaceGuard will protect your watch from scratches, except it totally won't because it's a joke. 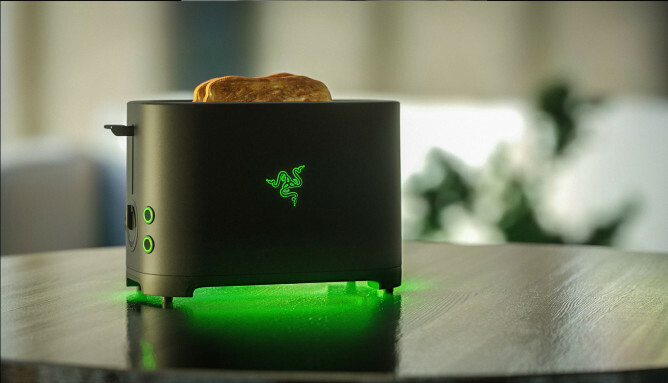 This is a little outside our area, but Razer is making a toaster now (not really). Project Breadwinner has some sweet LEDs and you can help them put the finishing touches on it by answering some toast-related questions. This year Samsung has announced the Internet of Trousers. They're smart pants! 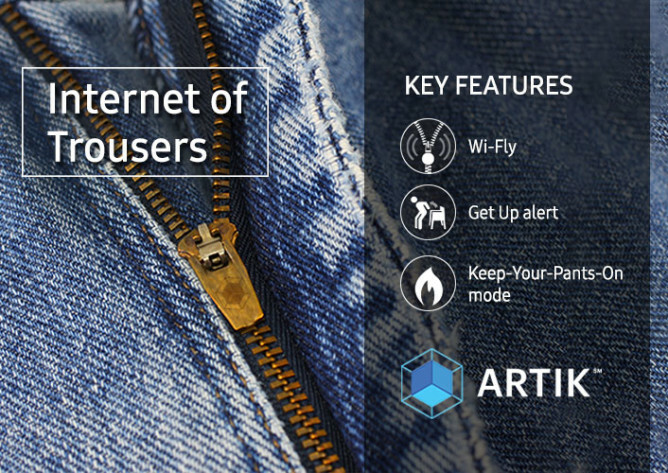 The connected pants include things like a Wi-Fly, get up alert, keep-your-pants-on mode, and fridge lock. Oh god, I bet smart pants are going to be a real thing someday. 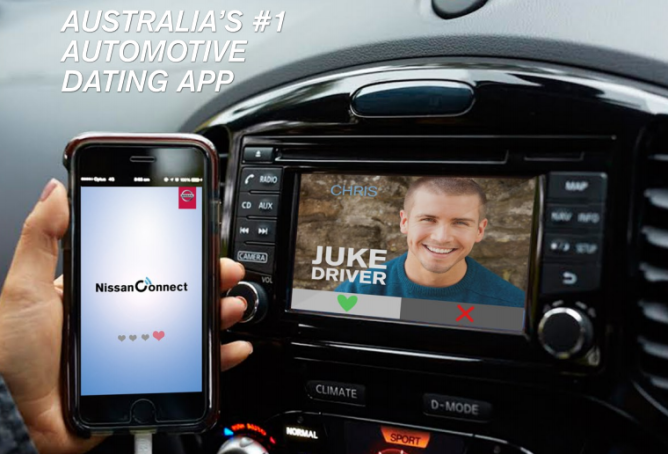 If you are single and drive a Nissan, you now have access to N-Connect, a dating app for your car. This totally real (not) thing helps you find like-minded drivers for a little chat. Frankly, this almost sounds like a thing someone would try to Kickstart. 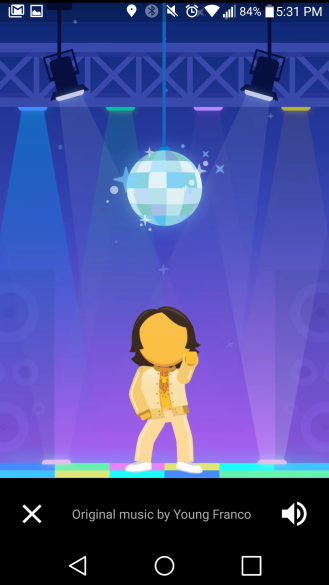 There's a new pegman in the main Google Maps interface. He looks like this, courtesy of Slashgear. The new Cardboard Plastic is the first actual reality headset. It almost looks real! Google re-invented the book by making a phone simpler. They call it realBooks. Imagine you have a phone for each book on your shelf instead of physical books. That's it. Delivery drones? Nope, parachute deliveries. What's more material than material? Material Zero-G. It's a new floating layer that's way, way above all the others. Bigger shadows, bigger buttons, bigger meaning. 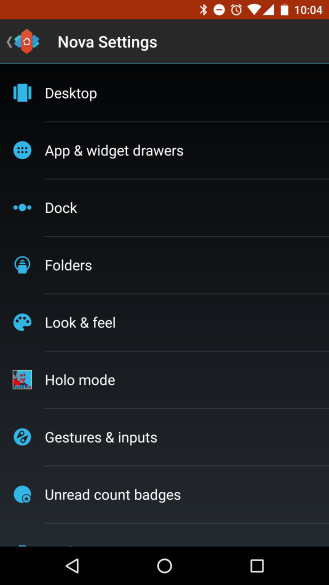 Do you miss the days of Holo? 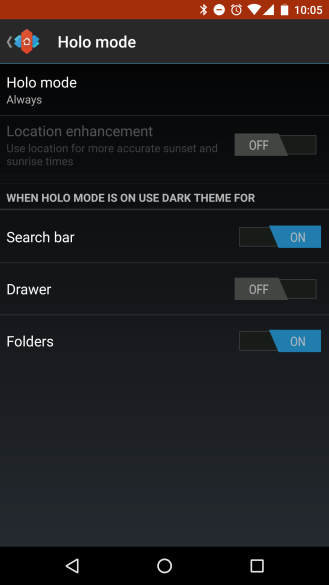 Nova Launcher has a new Holo mode, available exclusively in this suspicious April 1st build. 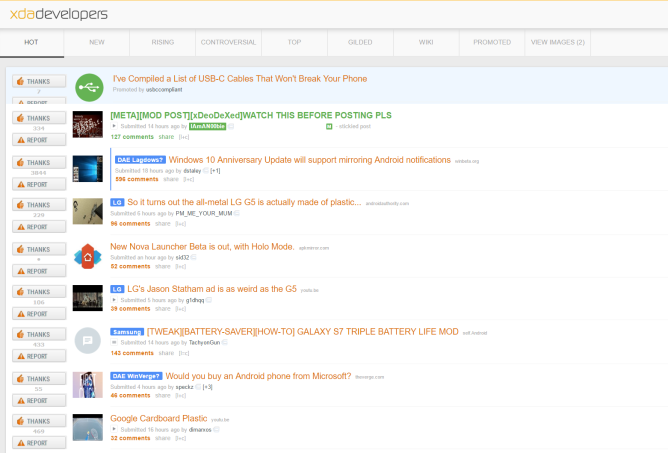 It looks like XDA today. 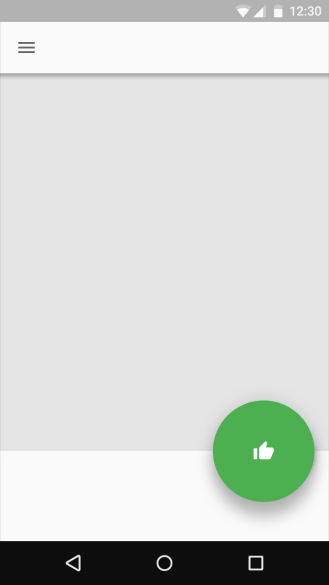 If you found this post helpful, don't forget to press "thanks." Following up Binge On, T-Mobile now has Binge John. It's a bunch of John Legere videos that are provided to Tmo users free of charge. They appear to be YouTube videos, so that's kind of true if you have Binge On enabled. There's also Binge On Up, which is a head-mounted device holder. I bet they stole someone's Indiegogo idea for this one. 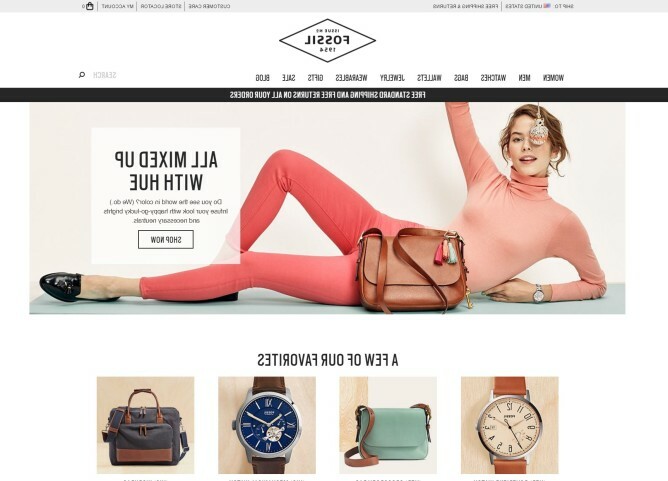 It's a fashion detection API. Makes sense. What goes well with a Chromebook? Chrome. No, not the browser, the finish. 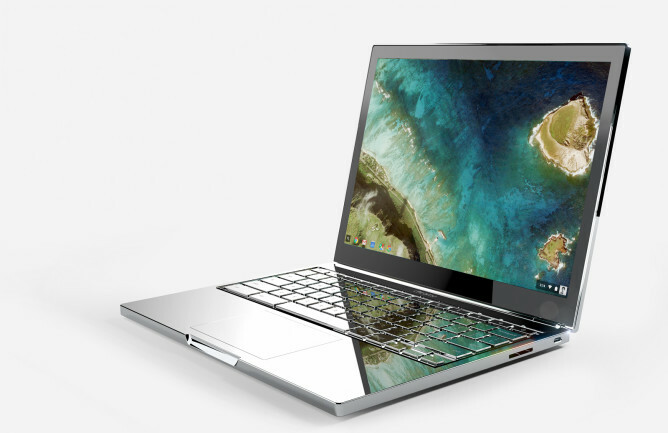 Now you can get a Chrome Chromebook Pixel. It's SO SHINY. The latest ill-defined feature from YouTube is SnoopaVision. It's a 360-degree video mode with Snoop Dogg. Details are scarce because it doesn't actually exist. In order to transport a human being, you'd need a lot of bandwidth. A person represents a huge amount of data, so you'd need transfer speeds a billion times faster than Google Fiber. Well, now Google Fiber is working on that. There won't be data caps because "the last thing we want is for our subscribers to be trapped in the Internet because they ran out of data." They're putting sandstone on everything. Compression of data is just the start. X wants to compress the physical world (with Silicon Valley tie-in). The FaceShield is a product that we really need. No longer will you have to worry about dropping your phone on your face while using it in bed. The Dutch don't really drive cars very much, but they do ride bikes. That's why Google is working on self-driving bikes. We'll keep this post updated as new jokes appear. Check back!